I was looking for ideas on how to do a costume based off Seymore. More specifically, how to construct Audrey. Gave me a great idea and detail on how to do my own. After 2 years planning last year, I finally went as a Ghostbuster and constructed my own proton pack mainly out of cardboard. 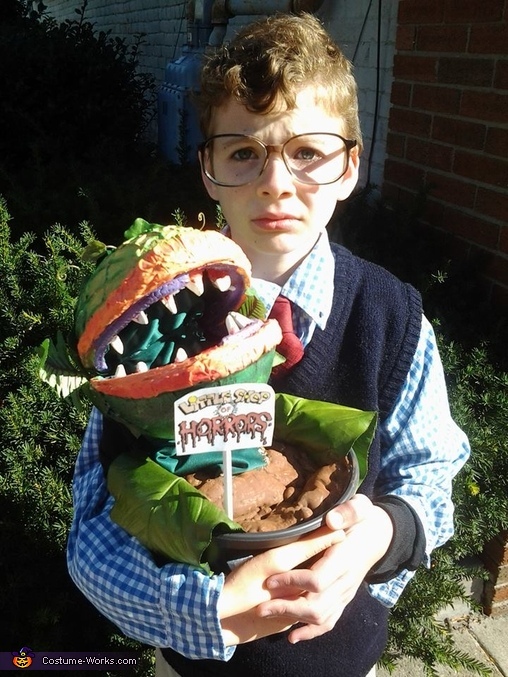 This year I was gonna try a Little Shop of Horrors theme.